Our brand new child and adult splash board shorts, give the wearer the security of our tried and tested Splash Shorts, but come with the a funky new surf design board short on top, for ultimate discretion. 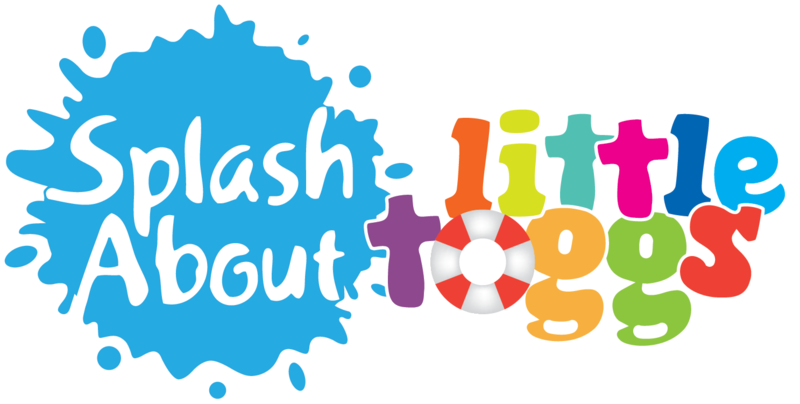 Splash About is keen for everyone to be able to enjoy the pleasure and benefits of swimming. Anyone who experiences incontinence can now enter the water in complete confidence that the Splash Board Shorts will stop solid and semi-solid leaks with our special needs version of the Happy Nappy, built in. 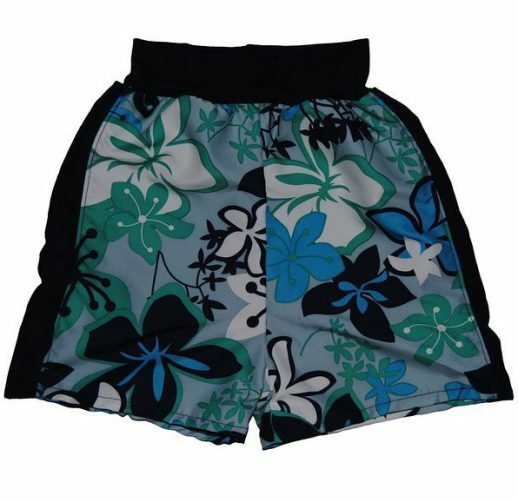 Our Splash Board Shorts, include a built in nappy, made of soft and supple 1mm neoprene are nylon coated and feature a deep nylon/elastane ribbed waist and legs, which must be a snug fit for the wearer to make sure solids are contained within. They are finished off with a super soft, lightweight fabric, on the board shorts themselves. Available in sizes CHILDRENS: small, medium and large and ADULTS: small, medium and large.